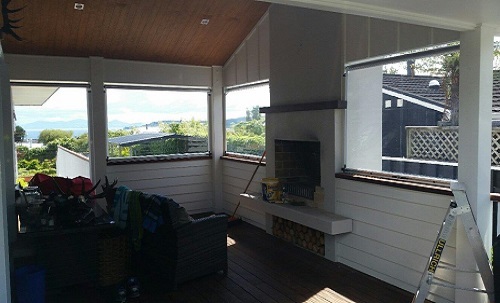 These outdoor shades are the perfect solution to gaining privacy in a situation where there may be none, or to separate 2 areas from each other. If you have an outdoor pool and don't really want the neighbours to see you practising your doggy paddle then an outdoor screen may be the answer. They can be designed to be aesthetically pleasing and offer both shade and cover from the wind. Available in a variety of colours and shapes to enhance the area and protect your private space. 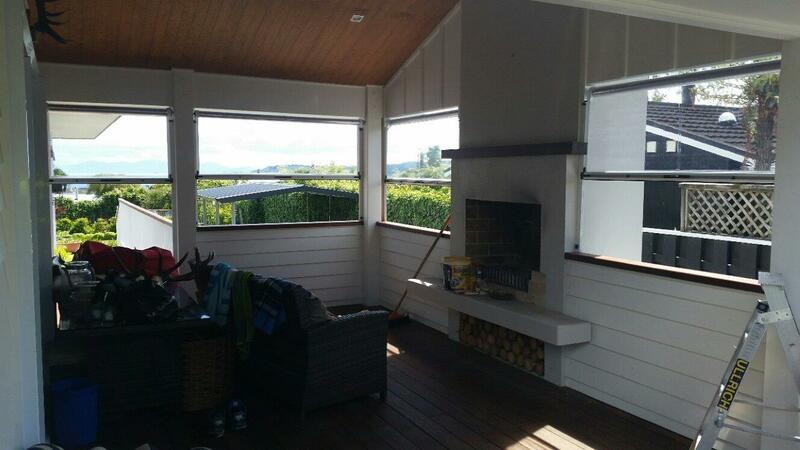 Custom built for the purpose they are needed, and available in a wide range of colours these outdoor screens can give the homeowner back some of the privacy that makes life more comfortable. Enabling our loved ones to play in the pool, or in the backyard in their own space is important. Even if your neighbours are your best friends, your family still needs to feel safe and enjoy their private time. 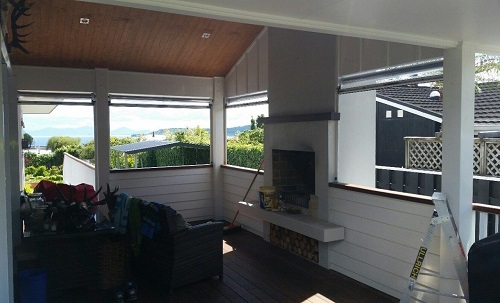 Available in a range of designs to suit the purpose we can install not only as a fence top option, maybe you have large windows you require some shade and privacy for, maybe you are waiting for screening plants to mature to offer privacy and wind protection. Whatever your reasons, please feel free to contact us to discuss your situation. Our designers are ready to measure your space and provide solutions to fit.